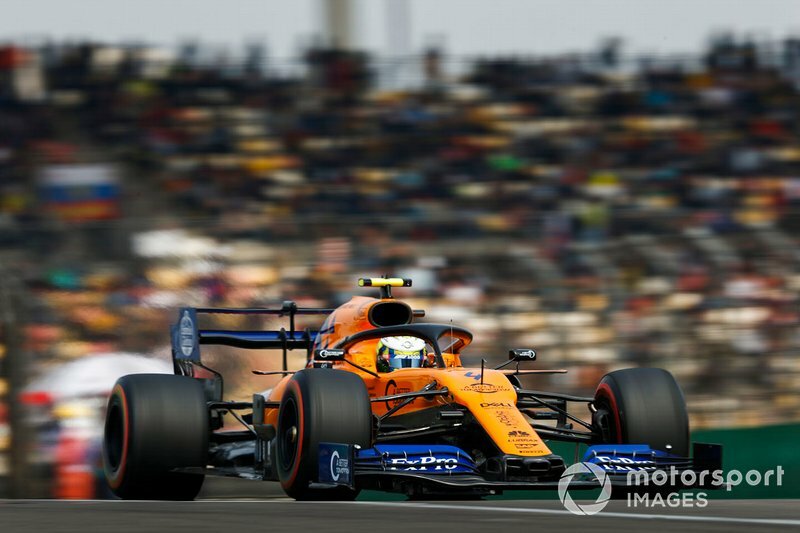 Chinese Grand Prix qualifying brought the McLaren Formula 1 team "back to reality" after its encouraging performances in the opening two rounds, according to Carlos Sainz. 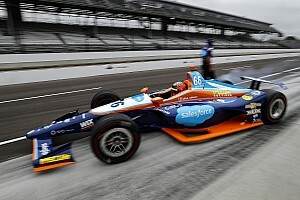 Both Sainz and his teammate Lando Norris showed well in Friday's second 90-minute practice session but even this came as a surprise, and come qualifying neither driver made it through to the top-10 shootout. 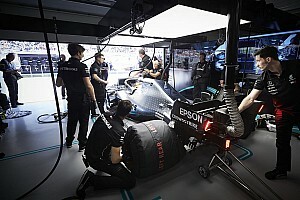 The team had appeared to be on an upward trajectory after four particularly miserable seasons, but the characteristics of the Shanghai International Circuit punished shortcomings in the McLaren-Renault package. 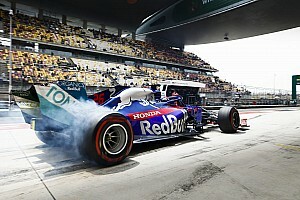 "We knew before coming here that this track could expose our weaknesses a lot more than the other two tracks so far this season," said Sainz. "So we kind of expected not to be weaker but to struggle a bit more. "Probably FP2 yesterday gave us more encouragement than it should have and today we came back to reality." Sainz and Norris were sixth and eighth fastest during Friday's second practice session. 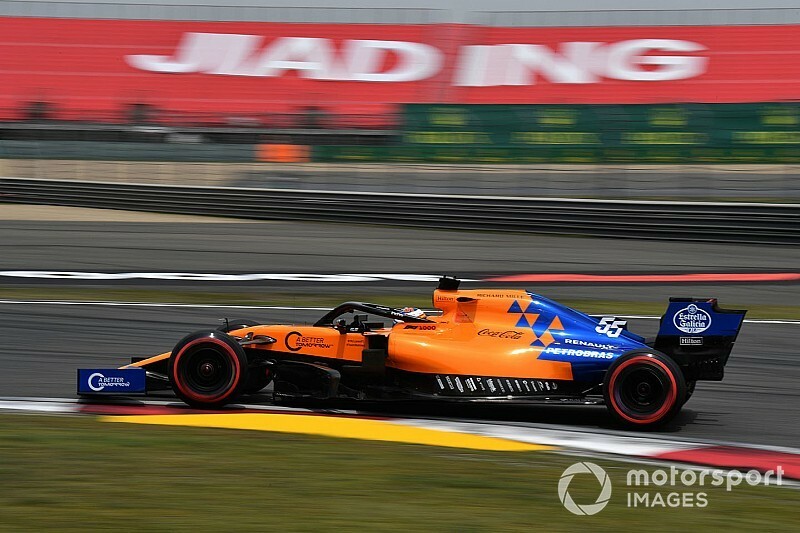 Asked by Motorsport.com whether Saturday's relative slump was caused by McLaren being unable to replicate its Friday performance, or simply by rivals finding more pace, Sainz confirmed that the team was still investigating. "There's a bit of analysis to look into why we were that competitive in FP2 and then on Saturday we went back to where we'd expected to be," he said. "No big surprises, just some analysis to be done. "On Thursday I knew at this track, [reaching] Q3 would be a lot more challenging, it's just that on Friday being P6 and P8 [in FP2] got all of us very encouraged. Maybe we wouldn't be as bad as we thought at this track. 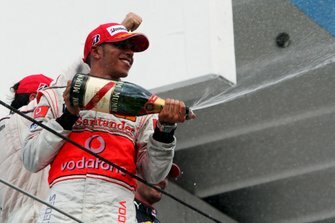 "But coming into Saturday it's fair to say we were not as quick as we would like." 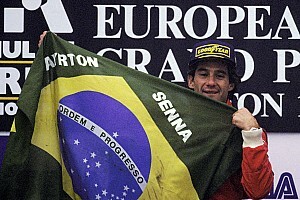 Shanghai's long straights, combined with two particularly long corners that stress the front-left tyre, were the key to McLaren's troubles, according to Norris. Straightline speed has been a bugbear of the team for several seasons. "Although there are not loads of corners here compared with Bahrain or Australia, we aren't fastest on the straights but we're definitely not fastest in the corners," he said. "So there is a lot of work to do to get the car better but that is obvious and has been since the beginning of the season."